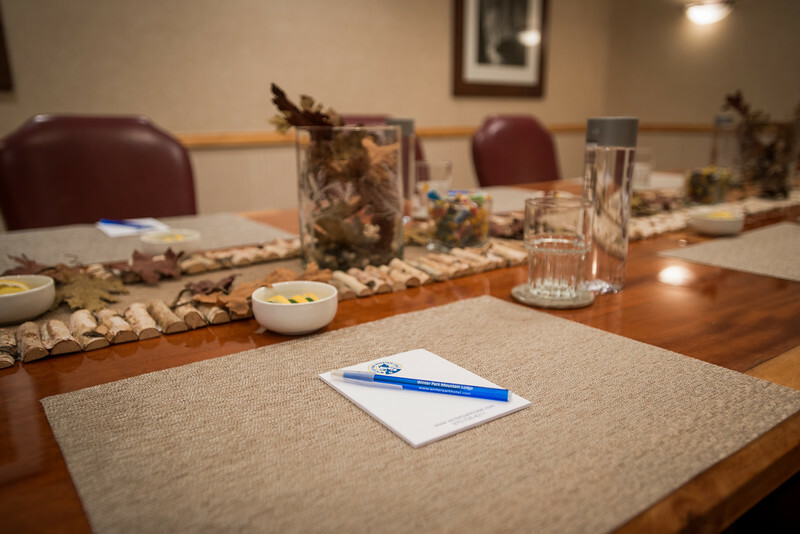 Thank you for considering our hotel and conference center for your destination event! 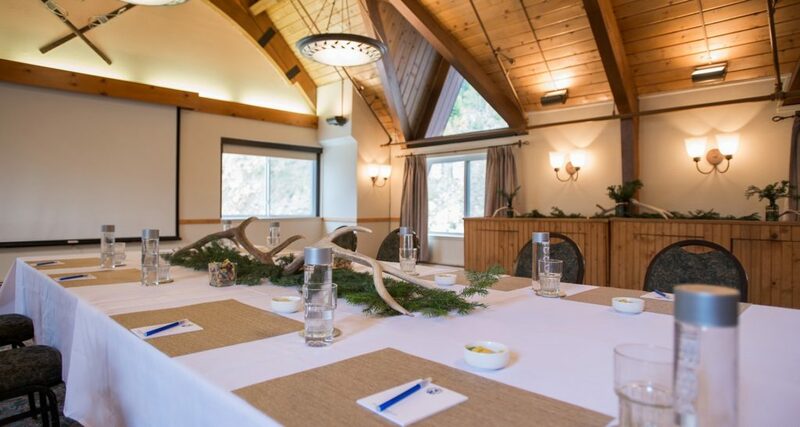 Whether your group is ski oriented or serious meeting participants, we look forward to providing an inspired, unforgettable conference. 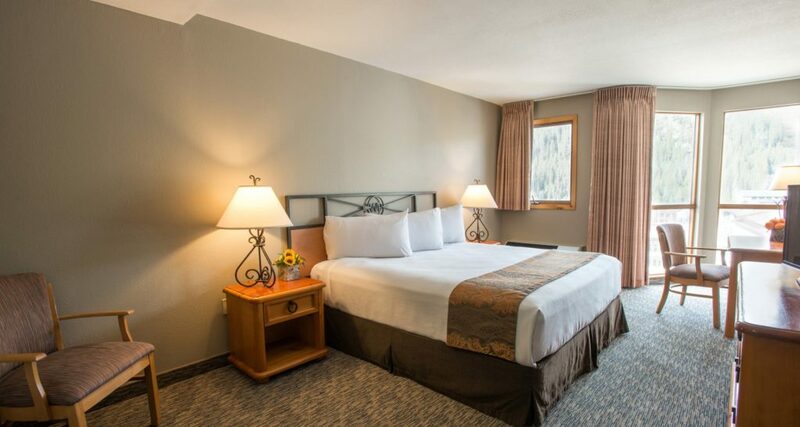 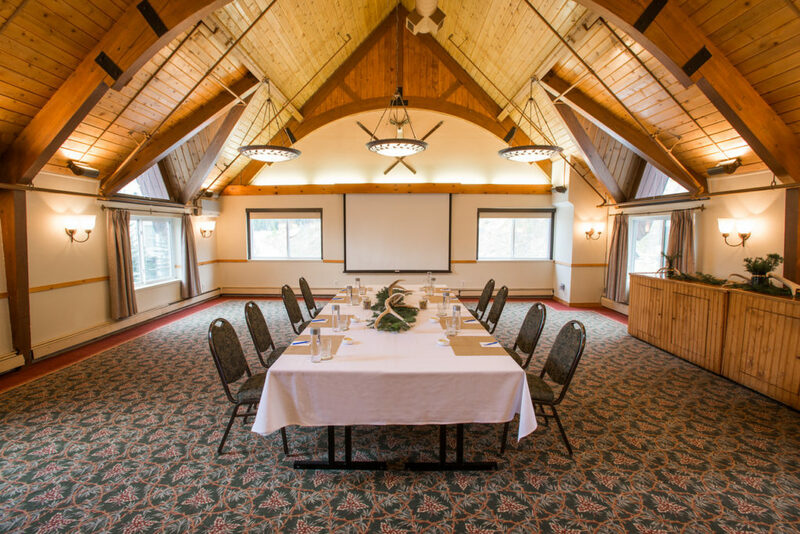 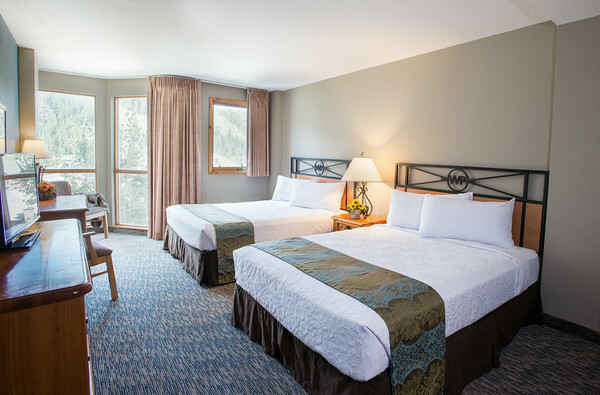 Winter Park Mountain Lodge, located directly across from Winter Park Resort and 2 miles from the Town of Winter Park, offers the largest meeting space under one roof. 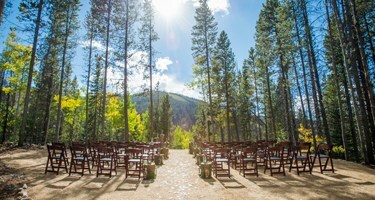 Our offerings also include a few option for outdoor options, allowing your attendees to appreciate all that Colorado offers. 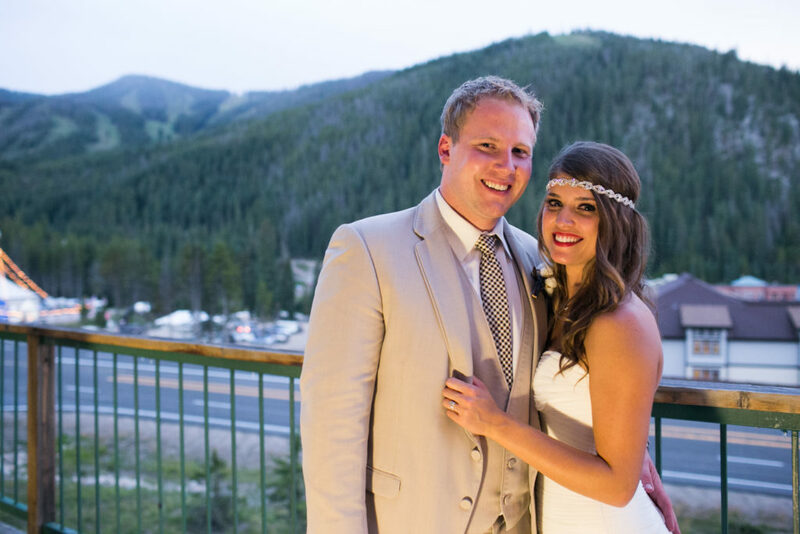 With affordability, a dedicated team to creating a successful event, and our mountain location-Winter Park Mountain Lodge can provide an ideal location to meet in the Colorado Rockies. 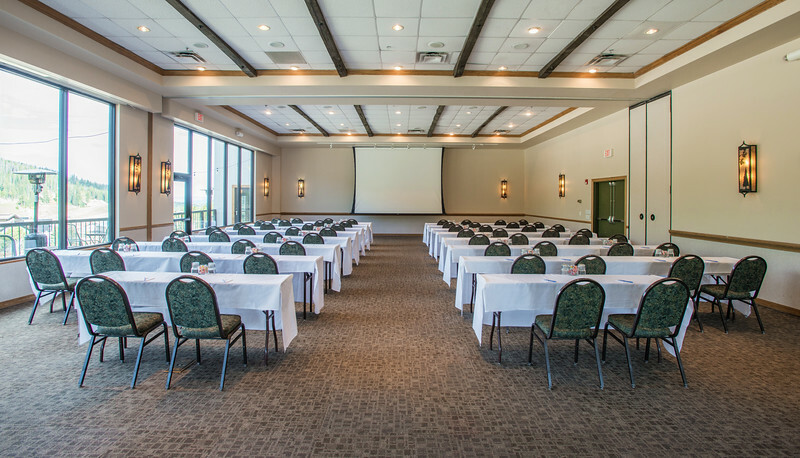 With over 8,000 sq feet of flexible indoor and outdoor space, we are able to work with you to plan the perfect event, meeting, tradeshow, or reception. 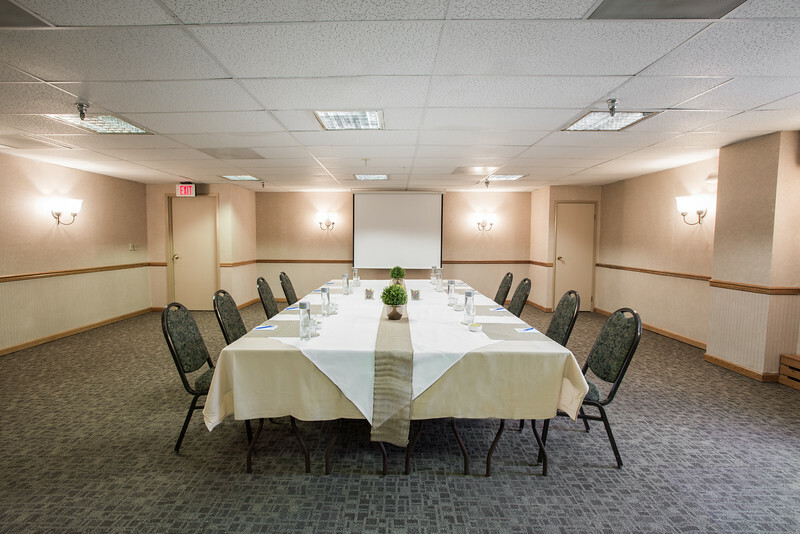 From our scenic Shadow Mountain Ballroom at 3,000 square feet to our executive Rocky Mountain Boardroom, we can accommodate groups of 10 executives up to 350 people in a theater setting. 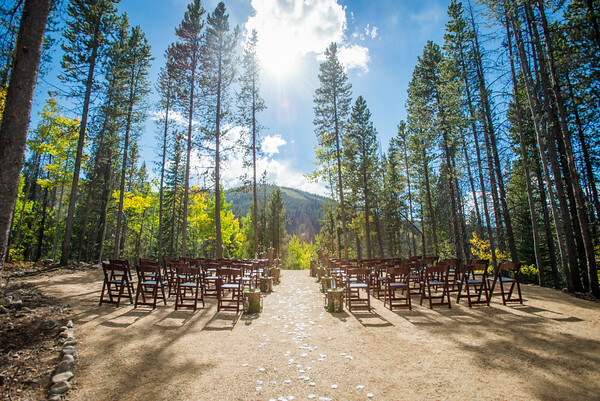 Scenic, magical, special-if that is what you are looking for in a mountain wedding location, let us help you discover why Winter Park Mountain Lodge could be the location for you. 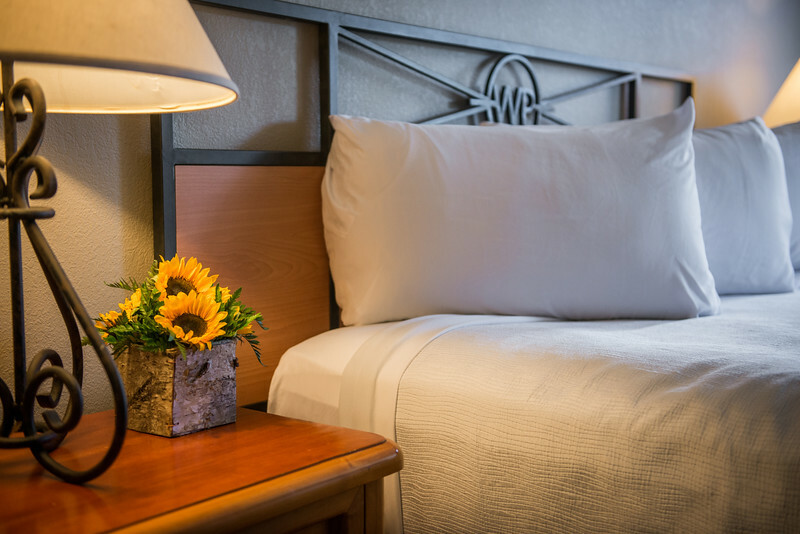 Our packages are simple to understand, work with a variety of price points, and have a variety of inclusions available. 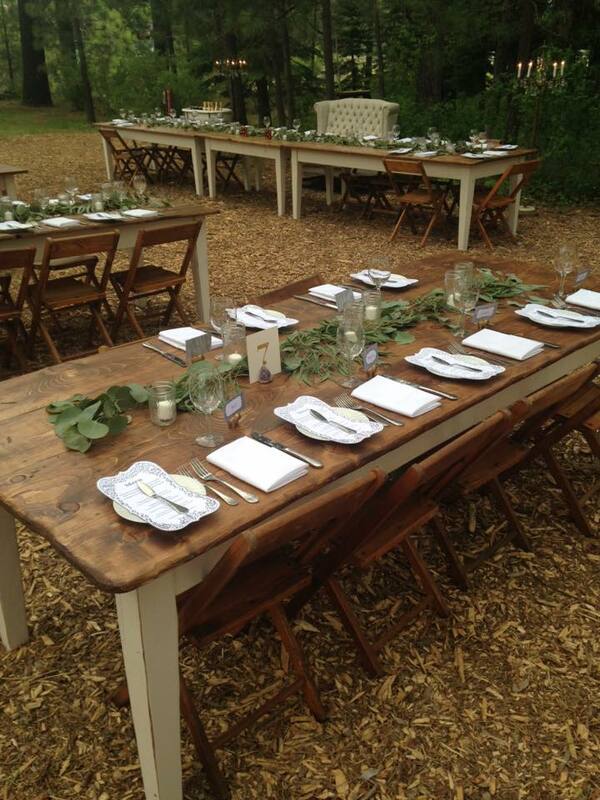 Our team works hard to make sure that your wedding is flawless. 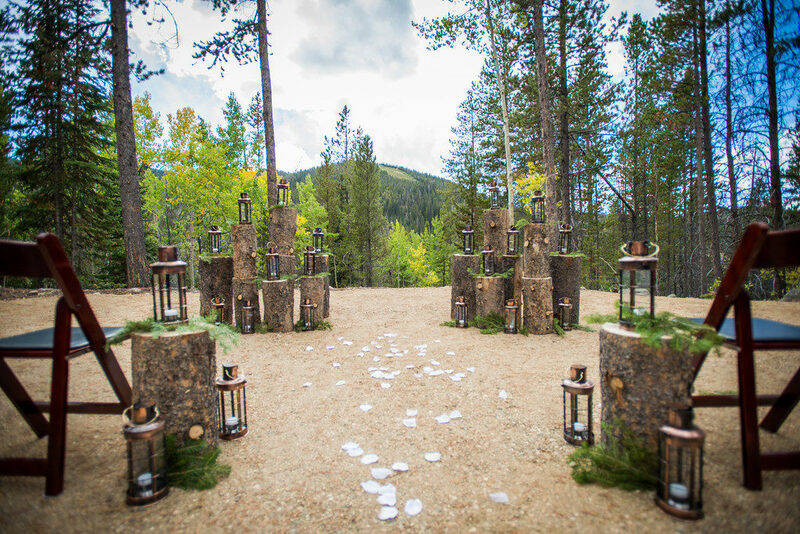 Our outdoor ceremony location overlooks Winter Park Resort and is ideal from spring to fall, we even offer an indoor location option for those winter weddings. 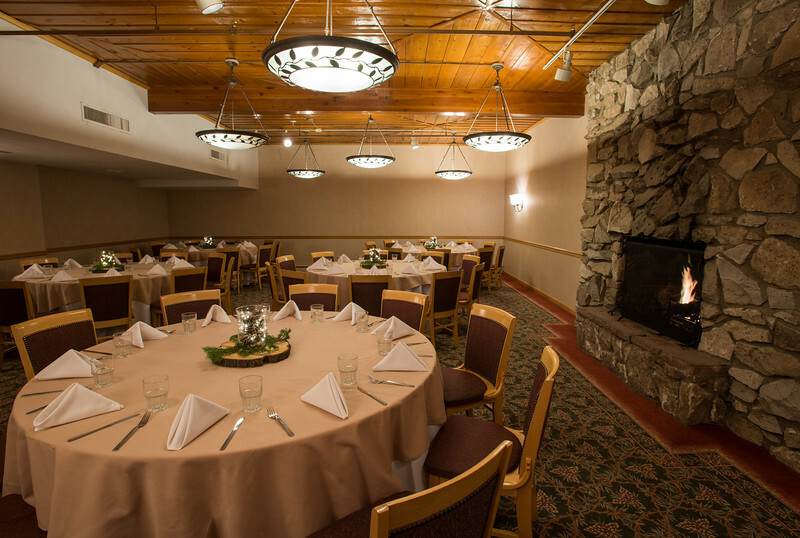 Our wedding ceremony site can host 130 attendees and our ballroom reception location up to 150 with a dance floor.